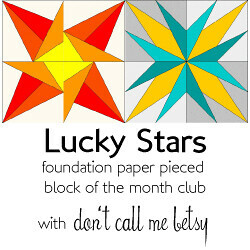 "Lucky Stars block of the month club"
I couldn't resist and signed up immediately. Do you want so come and play as well? Club members will get a PDF pattern for the block of the month on the 1st of every month, beginning on January 1st. The PDF patterns will include detailed piecing instructions, with photographs and diagrams, as well as the block template(s). 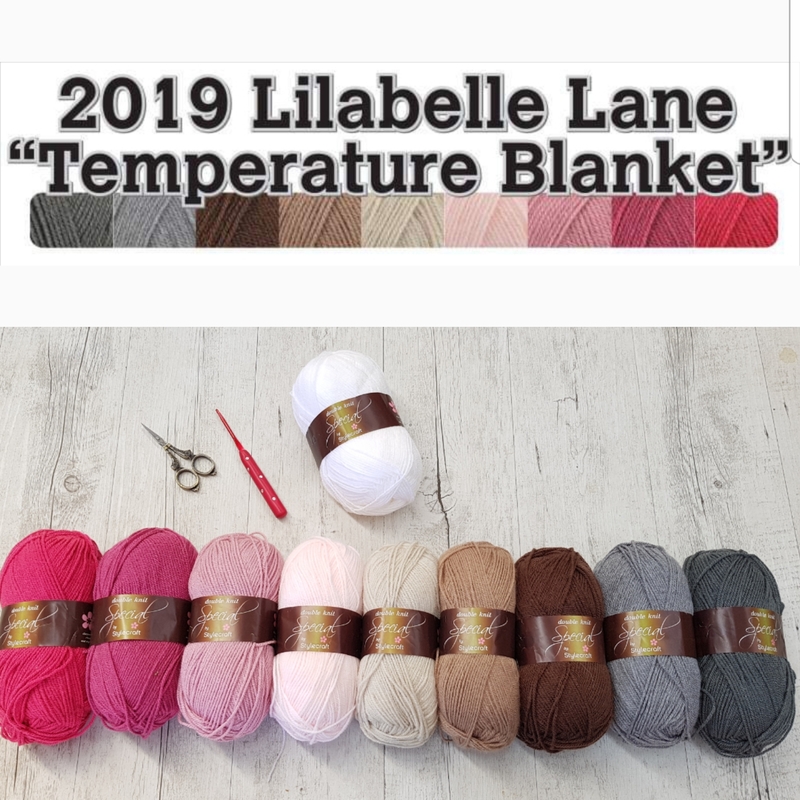 You will receive two sets of block templates each month, one for a 12" finished block and one for a 6" finished block, giving you lots of flexibility for using these blocks not only in your BOM quilt but in other patchwork projects as well. 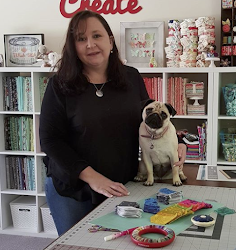 From today until January 5th, I am going to run a special on membership for the BOM club - for only $10, you'll receive a total of 25 paper pieced star PDF templates, as well as support from yours truly. After January 5th, club registration will go up to $15 for the year. What will you need for the club? Well, for starters, you'll need a computer and printer to print your patterns on. Unlike most PDF patterns that you can simply read from your computer or chosen e-reader, you will need to print the paper templates to sew on in order to work on each month's block. You'll also need some fabric that you love. How much? Good question. :) Foundation paper piecing is notorious for using up a lot of fabric, but I will be providing cutting instructions for each block to minimize waste. I saw it too - I'm very very tempted! Just up your street.... I think I will stick to trying to finish some foundation piecing already started!! I'm sure I will be sorry when I see what you do though! Darn it...that is SOOOO tempting!